Whether you love gardening, hiking, picnicking, or any other favorite springtime pastimes, the time is now to get moving. Like everyone’s favorite springtime critter, it’s time to hop to it! 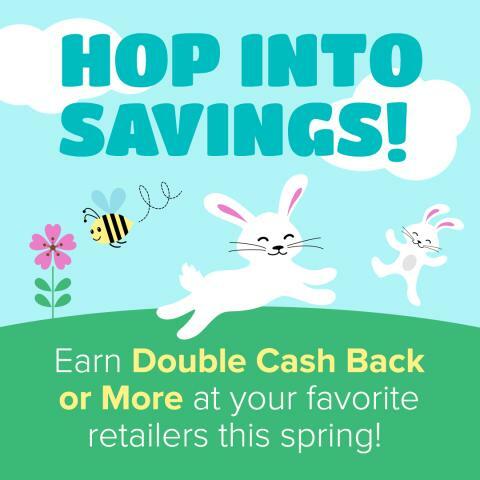 Starting Monday, March 7th Swagbucks is offering Double Cash Back or More at your favorite retailers until March 27th to help make the most out of your spring! Get ready because the savings is sure to be hare-raising!